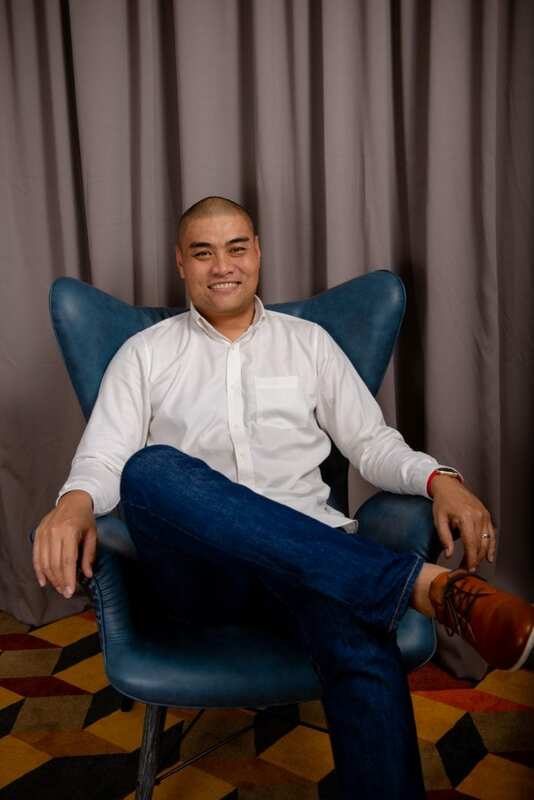 The newest hotel on Langkawi’s Western shoreline in Malaysia, Aloft Langkawi Pantai Tengah has appointed Perak-born Ammar Kevin Eu to lead the opening team. Well-adept with the operations of a pre-opening hotel, Kevin joins the Aloft Langkawi Pantai Tengah to head the team with nearly 30 years of experience in the hospitality industry under his belt. A seasoned hotelier, Kevin began his career in hospitality in the Food and Beverage department as a Restaurant Manager. He then moved on to join the pre-opening team of JW Marriott Hotel Kuala Lumpur managing the restaurant openings and eventually overseeing the expansion of the Hotel’s Conference Centre. After a decade with JW Marriott, Kevin undertook the Hotel Manager role at the local Hotel chain, Vistana Hotel Kuantan, and the Resort Manager role at the Tanjong Jara Resort, a luxury beach resort in the East Coast of Malaysia, all of which are part of the YTL Hotels portfolio. TOKYO, Japan - Japan Airlines (JAL) will maintain current levels of fuel surcharge on all international passenger tickets purchased in Japan between October 1 and November 30, 2015. I'd heard a lot about the Hisatsu Orange Railway in Kyushu (Japan's 3rd largest island), and I was really looking forward to a unique, world-class experience.